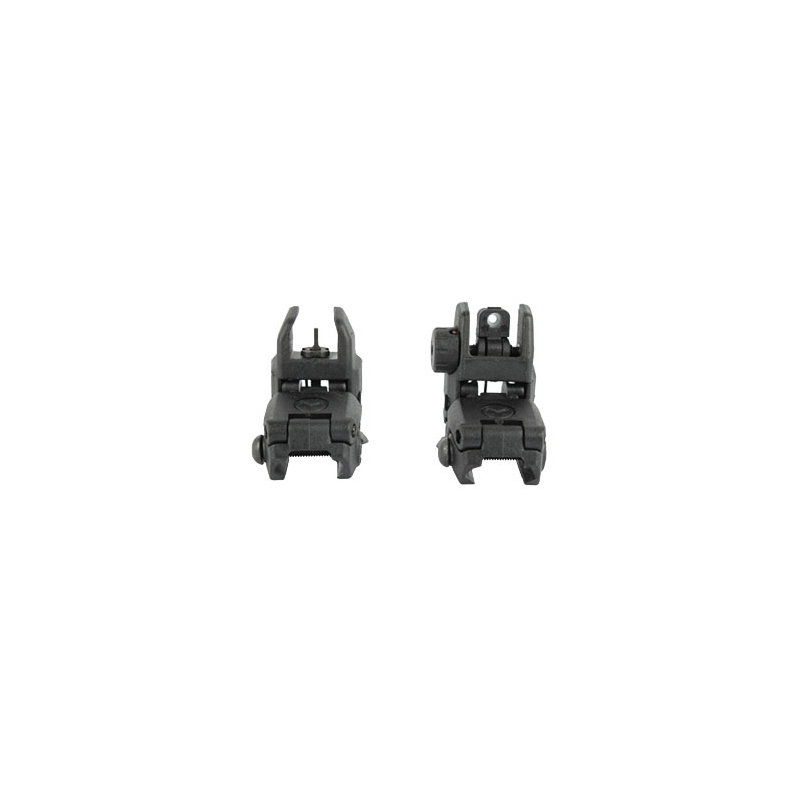 The MBUS PTS Back-up Sights is the perfect set of sights for any player looking at improving their accuracy. 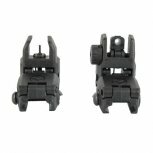 The MBUS PTS Back-up Sights is the perfect set of sights for any player looking at improving their accuracy. Able to mount on any picatinny rail, the MBUS PTS Back-up Sights are compatible with virtually any paintball or airsoft gun. 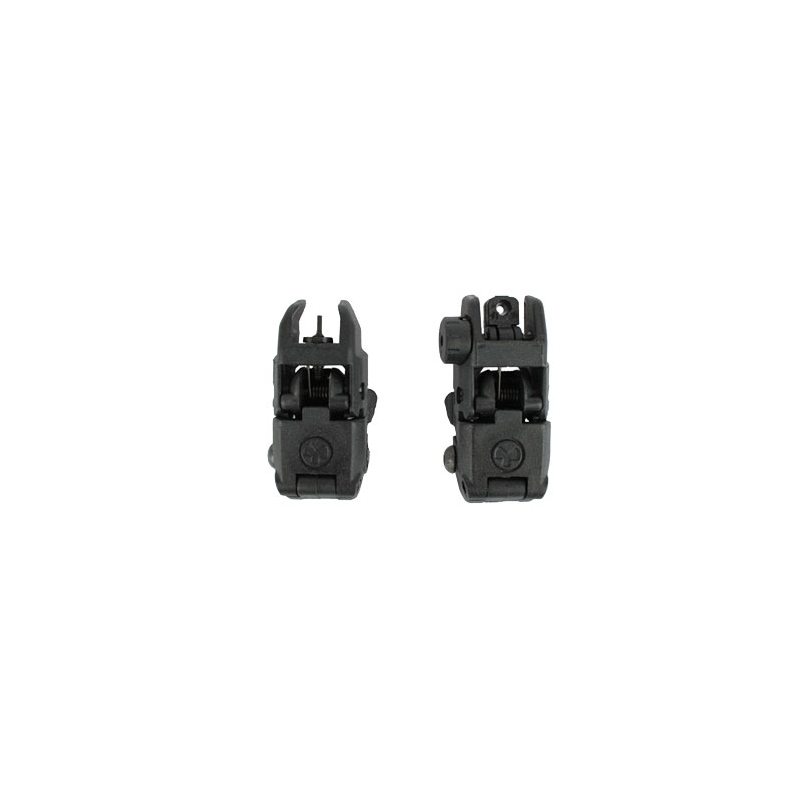 Quick and easy to use, the MBUS PTS Back-up Sights sit flat until you need them. Quickly pressing on the latch on either the left, right or top will spring the sights into the ready position. 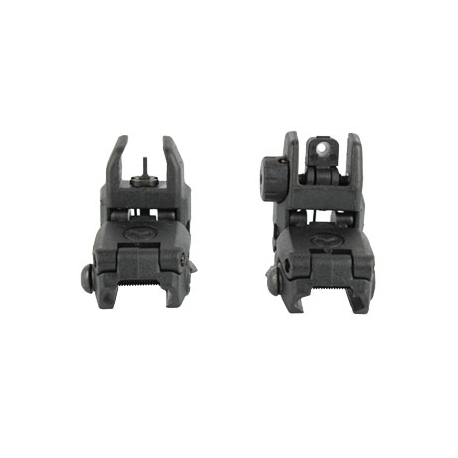 Using impact resistant materials, the MBUS PTS Back-up Sights can survive through rough conditions and not break. *For paintball and airsoft use only. Not suitable for use with firearms. Windage adjustment on rear sight is all plastic except for the screw and is extremely easy to strip. Had to super glue mine in place. Smaller peep sight also doesn't stay up again had to glue it in place.